I’ve heard a lot of “ugh another holiday” in regards to Valentine’s Day lately. I get it, our house still has a lot of Christmas decorations that need to be boxed up and we’re still wearing Santa pajamas to bed. But hear me out…. this year, perhaps a holiday about LOVE is one not to skip over. And you know what…. 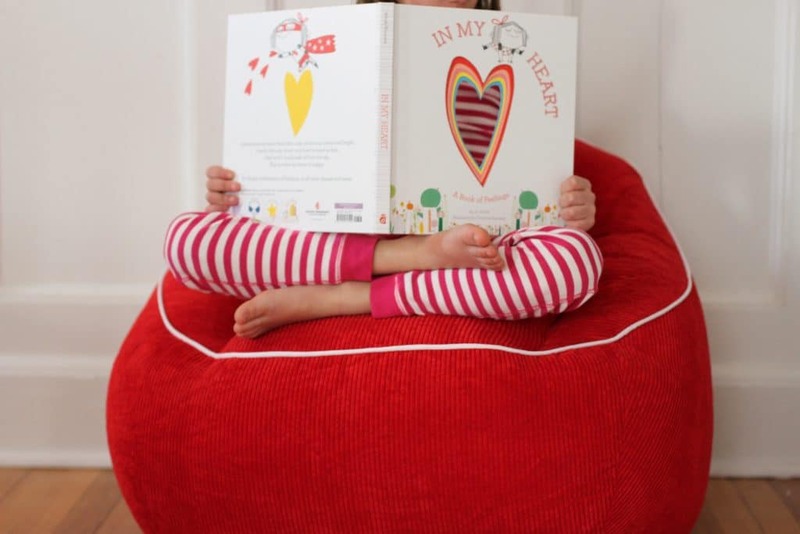 if you get Valentine’s Day books and let the kids decorate the house with heart crafts, there’s no rush to put them away, because really we could use a little extra love all year long. 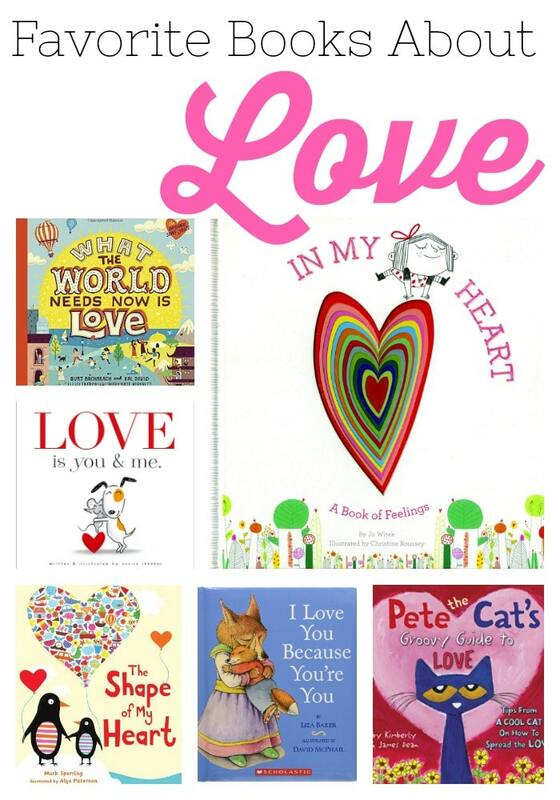 I “love” books about love and kindness. I add a few to our collection around each Valentine’s Day and we’ve grown quite the collection over the years. 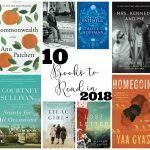 While these are great books to read and give at Valentine’s Day, many of them are really just about love and kindness and perfect for all year long. These are also a lot of books that are my favorite for gifting. 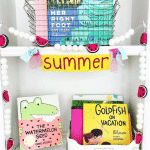 They make sweet books for a baby shower or new baby and also for birthday parties. 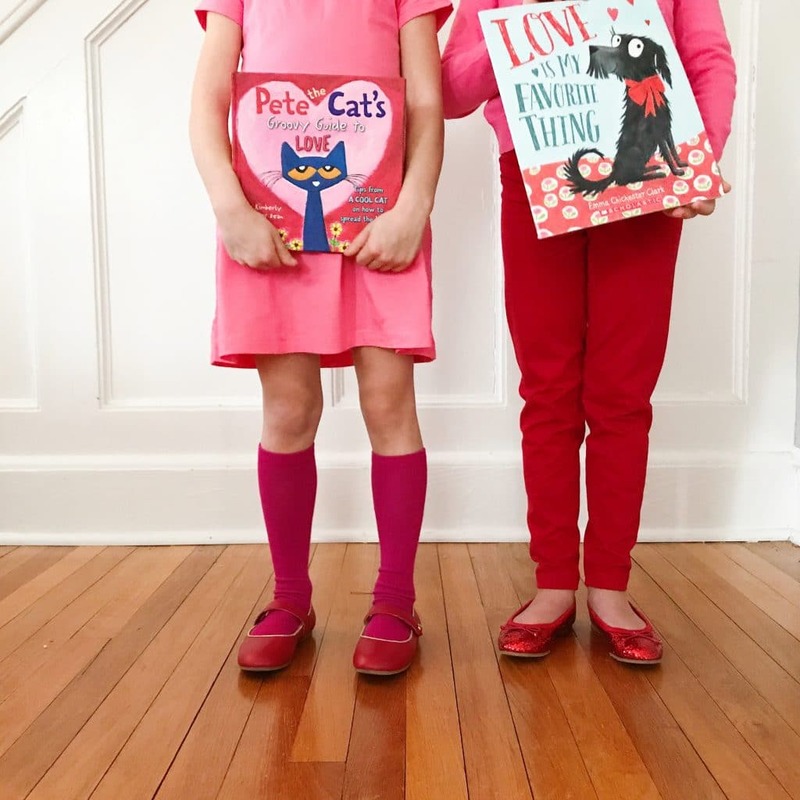 We love Valentine’s Day outfits too. 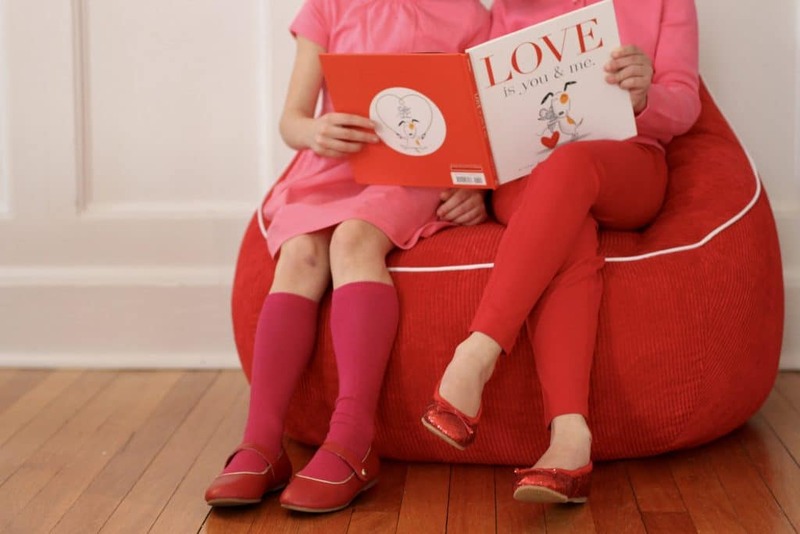 I have one little girl that loves red and one that loves pink, so it’s pretty easy to dress for Valentine’s Day. This post was sponsored by Primary. As always all thoughts and opinions are my own. 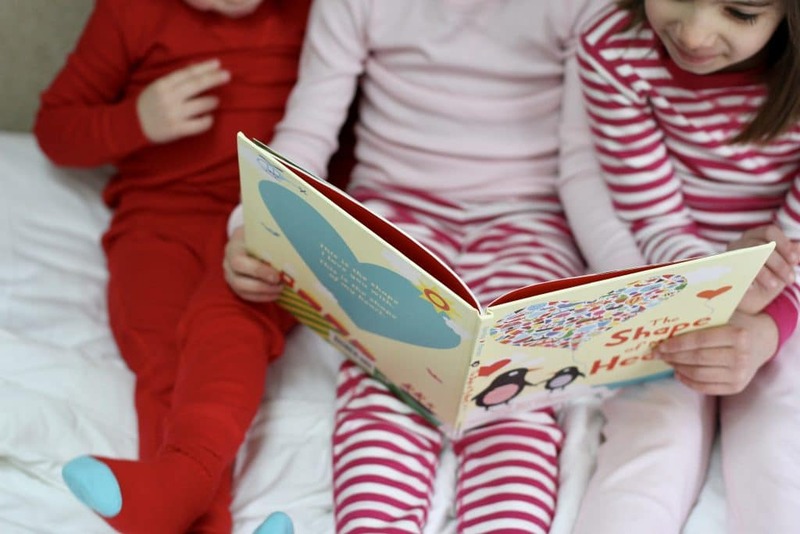 Here’s another little trick for festive holiday wear: get the kids solid pjs, tights, pants, shirts and dresses in red, green and pink: the red & green works for Christmas, the red & pink for Valentine’s, the green for St Patrick’s Day and then the pink for Easter. 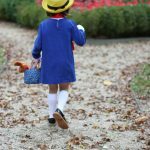 I started doing that last year with clothes from Primary.com and it really simplifies things. 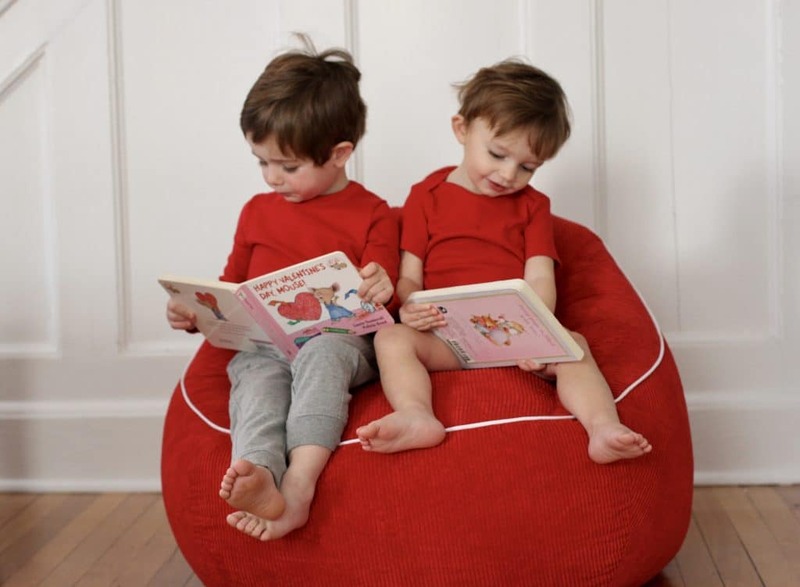 Plus Primary clothes are my kids favorite to wear because they are so comfortable. 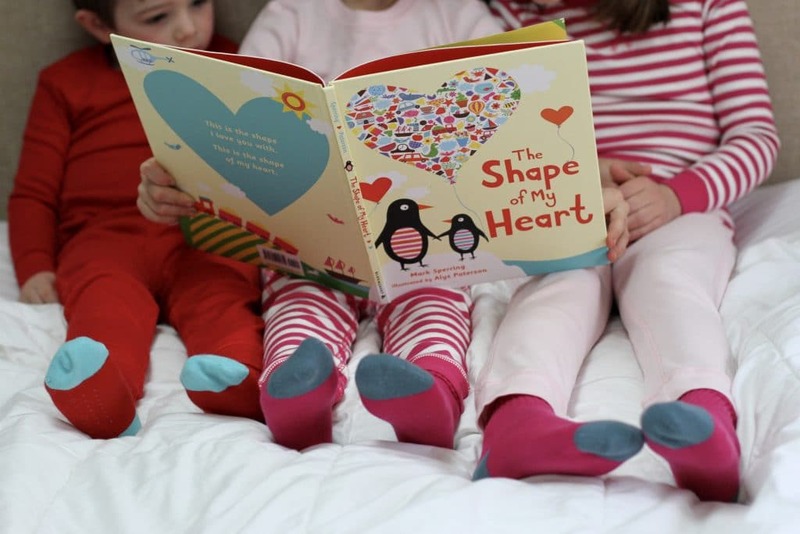 All of the sweet red and pink Valentine’s clothes throughout the post are from Primary (even the fun socks!). Primary has a few shades of pink and plenty of red. These are clothes you can use for Valentine’s Day and then every other day of the year too. Head to Primary.com to check it all out! Now for the book list! 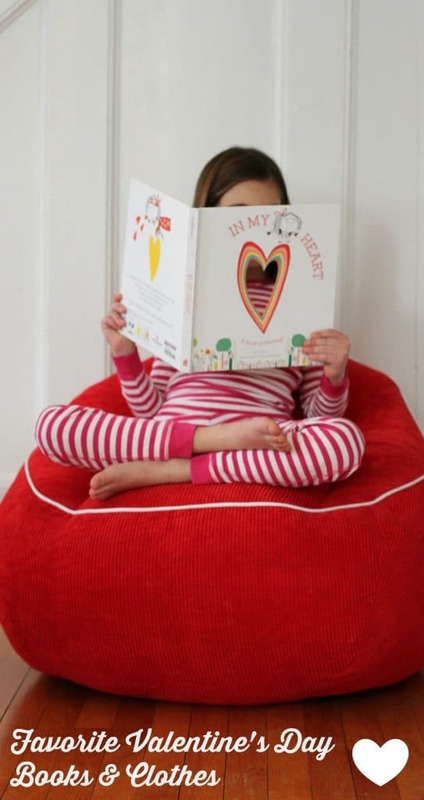 If you’re looking for a personalized book for Valentine’s Day, check out this post. I hope you enjoy dressing festive and reading all about love this month!